The Neo Classic automatic airflow is like vaping jewellery; it looks beautiful, is highly valuable, and is desired by everyone. 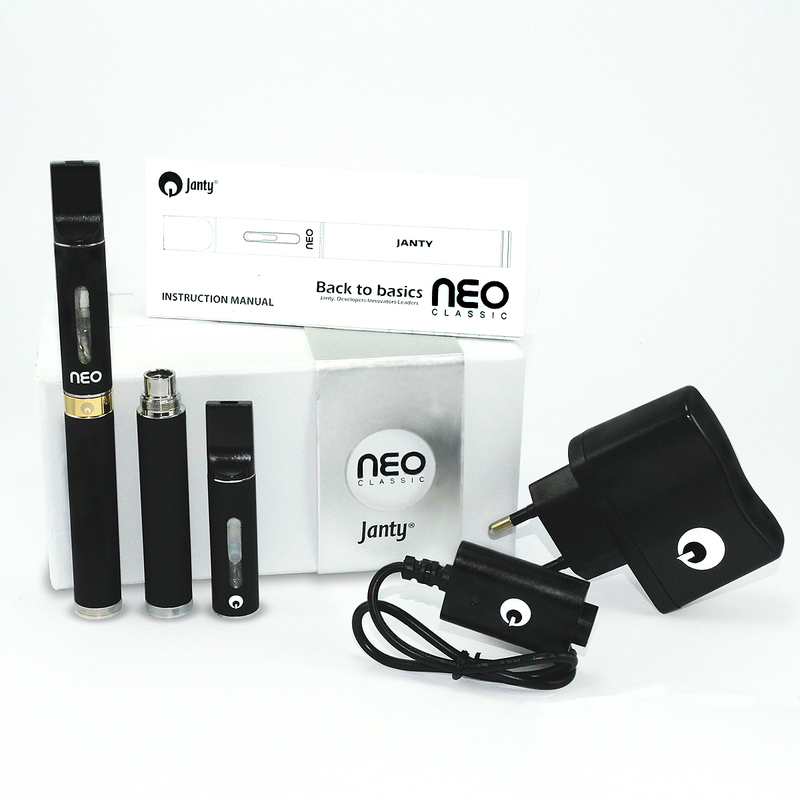 It's one of the most successful and popular automatic electronic cigarettes and has been so ever since being introduced to the market. The Neo Classic automatic airflow represents a previously unattained combination of vapour performance, convenience, and highly stylized design - and the price is so affordable that it's really no surprise the Neo Classic automatic airflow won over beginners and experienced vapers alike. 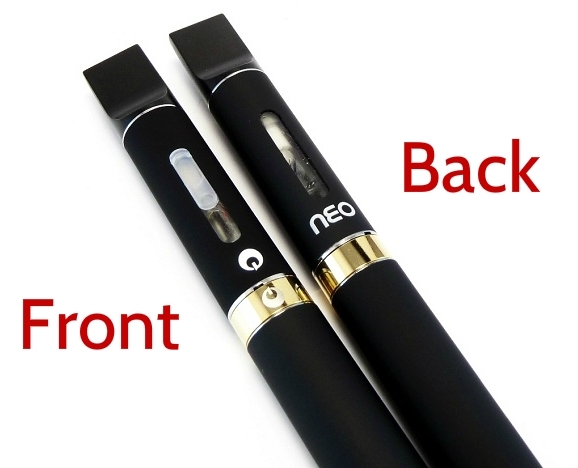 The Neo Classic automatic airflow is the undisputed champion in the automatic electronic cigarette arena. There are no buttons to push; built-in sensors detect when you inhale and it starts working automatically. 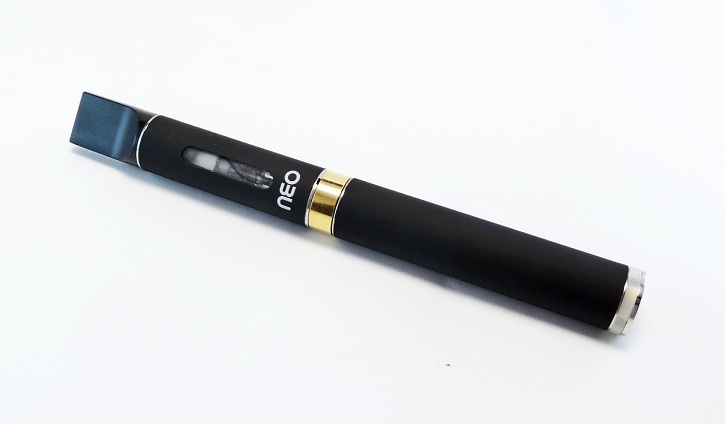 A vapour pen, by definition, is first and foremost about vapour. The 2.2Ω resistance coil delivers chunky clouds of juicy vapour loaded with flavour. 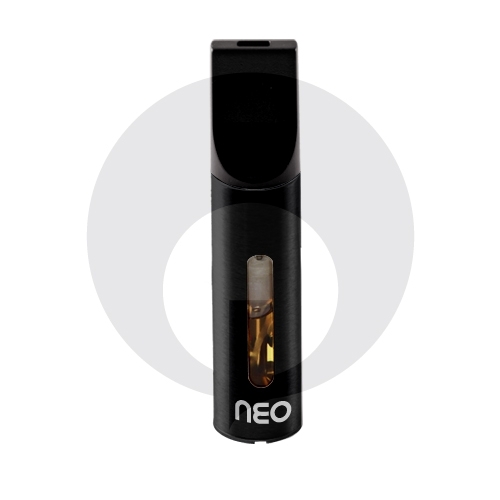 The throat hit from the Neo automatic airflow is also noteworthy for its smoothness and overall quality. 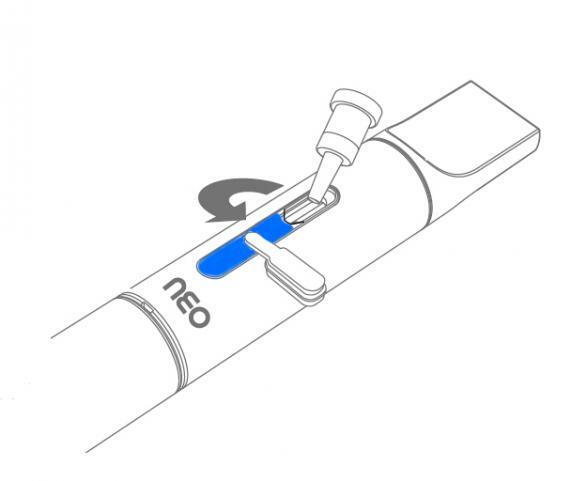 All this is a result of peerless transmission from e-liquid to vapour, and is the reason why the Neo Classic automatic airflow consistently performs at the highest levels. Still, the Neo Classic automatic airflow isn't purely about vapour production. 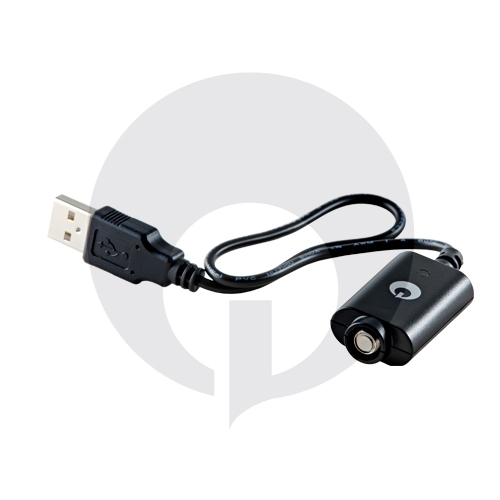 This e sheesha is famous for being one of the most user-friendly vape sticks money can buy. The hefty 2ml puromizer (mouthpiece + e liquid chamber + atomizer combination) is ingeniously designed with two transparent windows on both sides. One window has a silicone cap that allows you to refill the puromizer from the outside without dismantling anything. The puromizer windows also allow you to monitor remaining eliquid levels. Vapor production and ease of use to one side, the Neo Classic automatic airflow also allows you to optimize your vaping experience by changing airflow levels to suit your personal inhalation strength. The gold-coloured airflow regulator ring is a visual treat as well; it adds to the overall sparkle of this extraordinary gem. 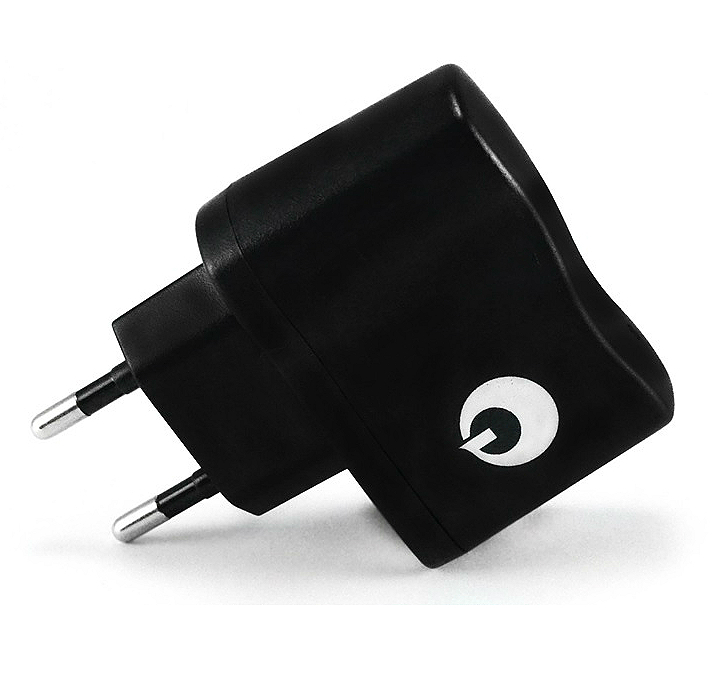 Even charging is easy; you simply screw the battery into the provided charger and plug it into a USB port. If you're looking for a majestic electronic cigarette that steals the show, look no further than the Neo Classic automatic airflow. 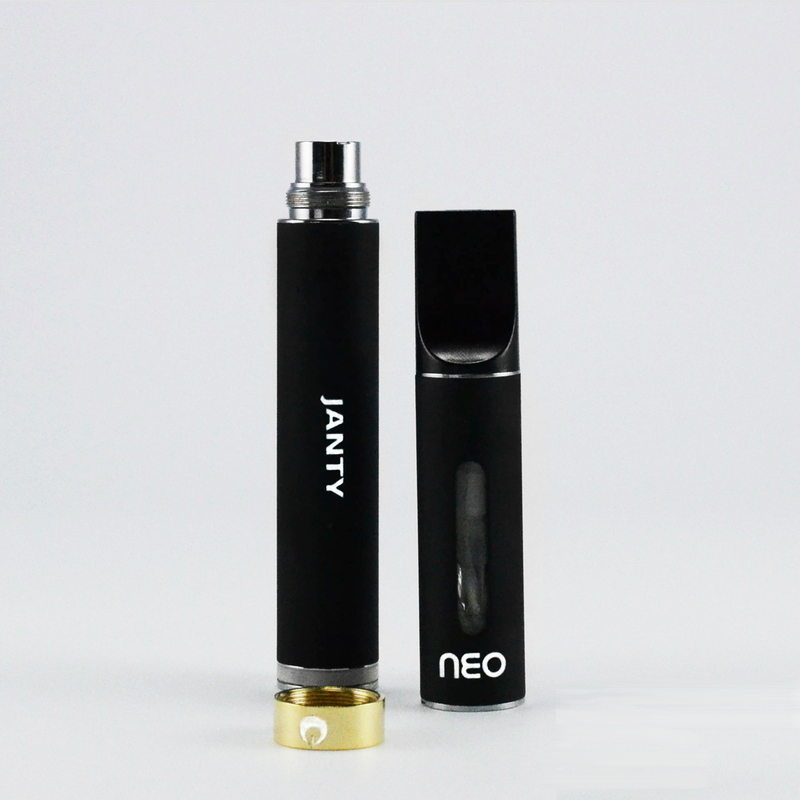 Features two clear windows to check e-juice levels and perform refills - no need to disassemble to refill. Translates e juice to vapour with zero loss in flavour. Beautifully designed, flawlessly engineered - guaranteed to turn heads.